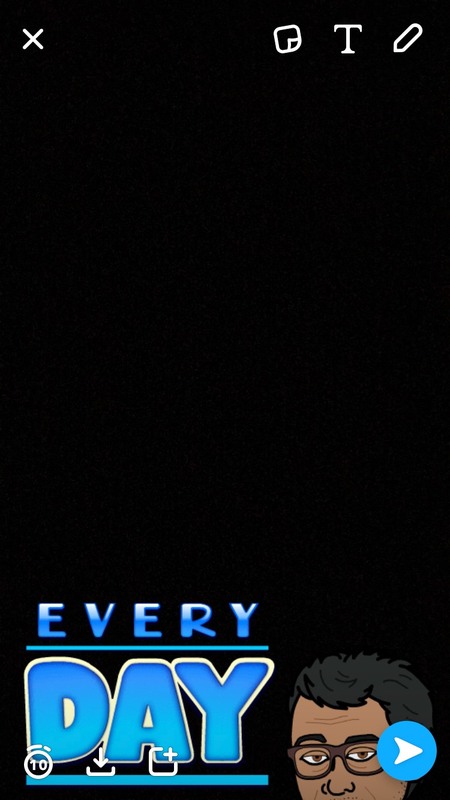 On Thursday, October 27th, 2016 Snapchat released the first ever free personalized filter. This filter allows you to add your bitmoji personalized emoji to a caption that says “every day”. We are not certain if this is a popular phrase used by Snapchatters but it will be used a lot today. If you have properly linked Bitmoji you will see this filter now. People will likely be searching for ways to get their personalized emoji on the Snapchat filter. If you want to do this, you have to have the Bitmoji app downloaded and properly linked to your Snapchat. There have been some issues trying to link Bitmoji but things should be good to go now that there are filters available for Snapchat users. Have you seen the new Bitmoji emoji Snapchat filter? Have your friends been posting pictures and videos with this emoji to their stories?